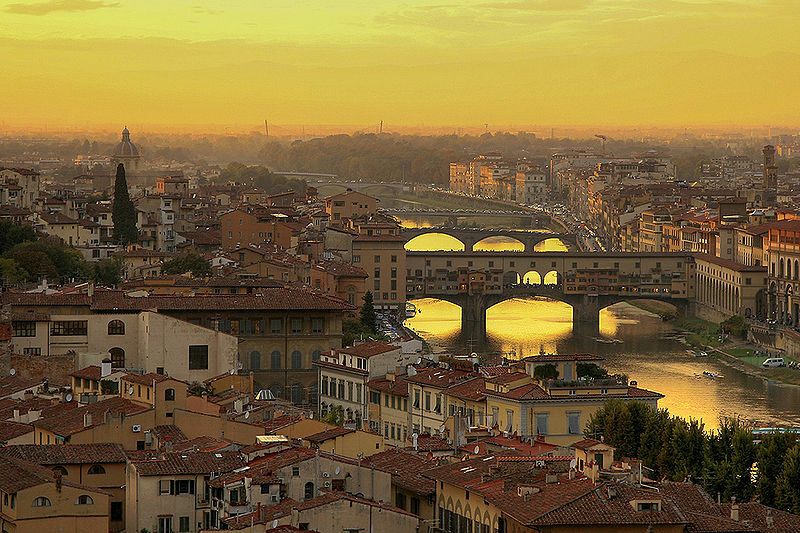 Are you thinking about Florence as a destination for your next holidays? Are you looking for a safe accommodation? Info Florence is a way to inform the tourist of the genuine features of our wonderful city: Florence. We pretend from all the partners hospitality and availability, in order to satisfy the tourists' desires. We hope so to help people to enjoy the beauty of Florence. Info Florence is not an agency. like scenic routes, romantic destinations, that special bar or restaurant! We hope you have fun and feel free to contact us... as we say in Italy: Ciao! News !!! TUSCANY FARMS HOLIDAYS coming soon!!! Florence is one of the most popular travel cities in Italy and holds many attractions for the tourist. Florence, a Renaissance city in the heart of Tuscany, has some of Italy's best museums, beautiful cathedrals and churches, and interesting streets and squares with elegant buildings and shops. Here are the top attractions tourists want to see. Most of them lie in Florence's compact centro storico (The Centro Storico is the historical center of an Italian city).